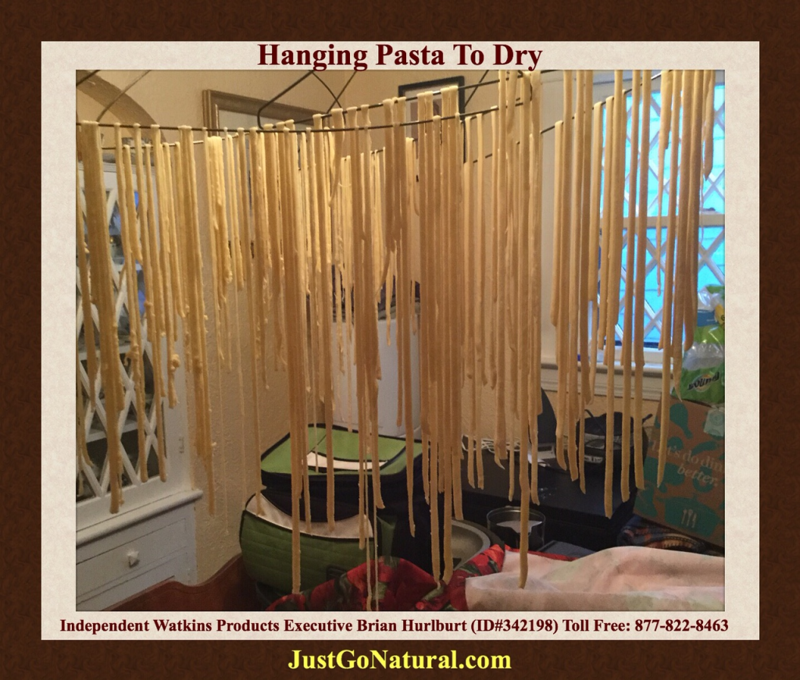 I find making homemade pasta both relaxing and therapeutic! Although it can be time consuming and somewhat back breaking, it is well worth the time and effort. Especially if You add a little Watkins Pepper and Thyme! Impossible Goals are what I discovered, the way I discover most great things, by Accident!